Transportation For America – President’s budget dramatically cuts transit grants while USDOT sits on billions of unobligated funds. President Trump’s just-released 2020 budget would cut federal transit capital grants by $1 billion. Although this is a slight improvement from the administration’s past efforts to eliminate all funding for new transit projects, it comes after a backlash against USDOT—stoked by Transportation for America’s ‘Stuck in the Station’ resource—for failing to administer the grant program in good faith and in a timely fashion. The U.S. Department of Transportation (USDOT) under Secretary Elaine Chao’s leadership has empowered President Trump’s strange crusade against transit funding. 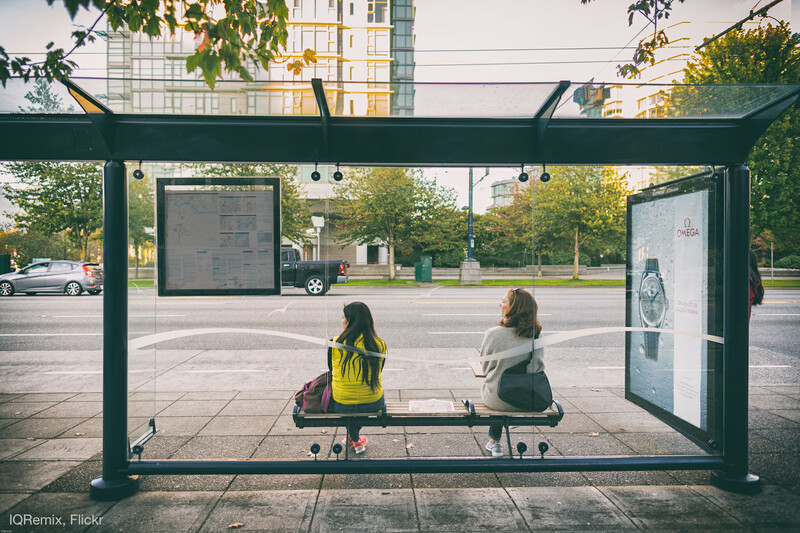 When Congress ignored the president’s previous budget requests to eliminate the program and made bipartisan moves to allocate billions in funding for improving and expanding transit, USDOT neglected to award grants. Even after responding to the backlash by advancing several projects in 2018, USDOT is still sitting on more than $2.77 billion in available funds for new transit projects, as Transportation for America shows with Stuck in the Station. Following the release of Stuck in the Station last summer, USDOT picked up the pace of its grant awards slightly as public pressure mounted, funding nine more transit projects and bringing the total up to 10—just 10 projects in two years. That pace is wholly inadequate, and they are failing to keep up with the money that Congress continues to provide each year to advance new projects. They’ve awarded less than 30 percent of the more than $3.8 billion Congress has appropriated since 2017. Combined with less transparency from the department about where projects stand in the grant process and what money is being used, it leaves communities, advocates, and even Congress guessing. Congress has not taken kindly to USDOT’s blatant attempts to hamstring transit funding nor its disregard for congressional intent. In both the 2018 and 2019 appropriations bills, Congress inserted unprecedented language requiring USDOT to award at least 80 percent of each year’s funds by the end of the following calendar year—a direct rebuke of USDOT’s intransigence. USDOT now has until the end of 2019 to award at least 80 percent of their 2018 funds to the more than two dozen projects awaiting funding. Stuck in the Station now counts down to the Congressional deadlines and tracks how far USDOT has to go to meet that minimum requirement. It’s important to note that even if USDOT reaches their 80 percent benchmark—which is an open question—that’s only a ‘B-‘ grade. Satisfactory. USDOT’s unnecessary funding delays are increasing project costs, hindering construction in places with small fair-weather construction windows, and potentially jeopardizing projects altogether, leaving local communities on the hook as bureaucrats play politics in Washington. And this isn’t just happening in theory; according to reporting from Indy Midtown Magazine, “Federal delays in making appropriated funds available to [Indianapolis’ transit provider] IndyGo added approximately six months to the construction schedule.” Construction on the Indianapolis Red Line bus rapid transit project is now being accelerated to make up for federal delays. Transit projects like the Indianapolis Red Line and the other two dozen projects in the pipeline for federal funding help spur local investment, support high-paying manufacturing jobs around the country, and provide the foundation for robust regional, state, and national economies. This budget is clearly out of step with what Americans need and want as communities across the country are trying to address looming crises like climate change and burgeoning inequity in our communities, and boost economic activity.